Today I’d like to share a really simple pattern from our good friend, Judy Larson. 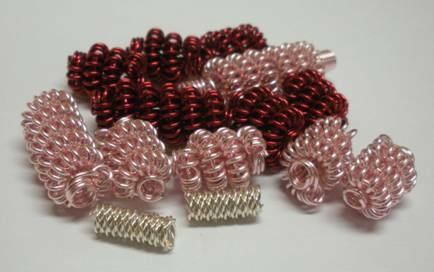 Here’s what she says about making her Wire Coils and Beads. Wire coils are very versatile. 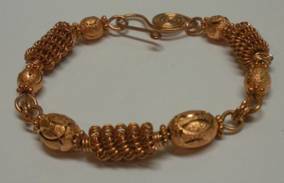 They can be used in any number of ways to make beautiful wire creations. But Beware! You could go MAD with coils as making them can become addicting! 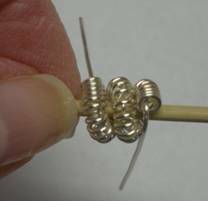 To make a perfect coil, the wire wraps must be wrapped very close together. 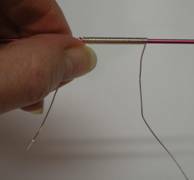 Thinner gauge wire can be pushed together after coiling, but this is much harder with thicker gauge wire. 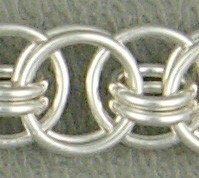 Two or three wires can be twisted together for a unique effect. There are a few different methods and tools that can be used for coiling wire. You can purchase a coiling tool such as the Coiling Gizmo, which is a wonderful tool that will create multiple sizes of coils, if you plan on making lots of coils. 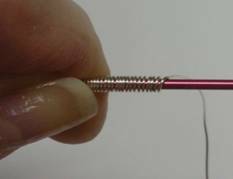 However, if you do not plan to make many coils, you can coil wire on a mandrel such as knitting needles or dowels or use a 3-Step pliers. Because wooden dowels have a grain and are soft, in can be difficult to remove your coil. This can be especially true if you have coiled very tightly into the soft wood. 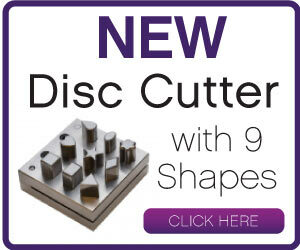 You can make coils on any size or shape item. 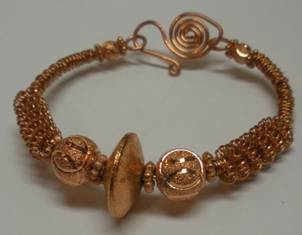 This tutorial shows round coils but you can make any shape. Here you see, top to bottom, size 000, 00, 0 and 1 knitting needles as well as a bamboo skewer. 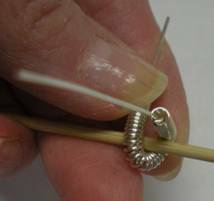 Try wrapping wire on a flat object such as a zip tie or a popsicle stick. You will be amazed with the end result! 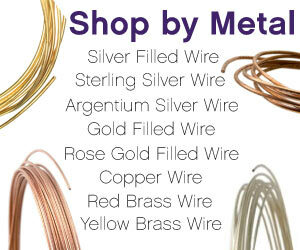 How much wire you use for a particular coil depends upon the wire gauge, the tightness of your wraps, and the size of the mandrel. Hint: Use the chart at the end of this tutorial to make notes. 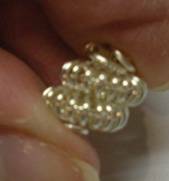 You can refer back to the chart later to recreate a coiled bead or jewelry item. Hint: When using a mandrel and not a Gizmo, wrap wire away from you. It is easier on your fingers and wrist. 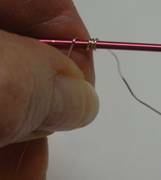 Step 1: For this coil, 24 gauge wire and the size 00 knitting needle was used, but any size mandrel will work. You can also change the wire gauge for a different end result. Step 2: Leaving a 1 1/2 -2″ tail in front of the mandrel so you can anchor the wire end between your fingers, start winding the wire around your chosen mandrel. Try to keep the wraps close together. However, if they spread apart, just push them together every so often. Step 3: Continue to wrap until your coil is the length you desire. Trim the wire ends off close to the coil. Step 1: Cut two long pieces of 22-26 gauge wire. Tightly twist the two wires together. Hint: Use a battery operated drill to make quick work of this. 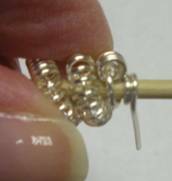 Step 2: Wrap the twisted wire around a 1/8″ mandrel. Hint: The size of the wooden dowel shown was marked with an ultra fine point Sharpie. Keep the wraps close together because it will be difficult if not impossible to 3 push them together on a wooden dowel. Hint: Because the twisted wire is thicker and work hardened, it can be difficult to wrap. Start with a 3-4″ wire tail. 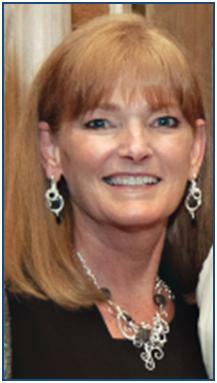 Wrap a few times with the long wire, then go back and wrap the short wire until there is a 1 – 1½” tail left. Continue until all the wire is wrapped on the mandrel. Remove the coil from the mandrel and trim off the wire tails close to the coil. Step 1: 22 gauge wire is shown here coiled on the smallest section of a 3-step pliers. Make sure that you coil down the barrel of the pliers, not up, because you will not be able to push the coil out, off the plier jaw, to continue to make the coil as long as you need it. Also, keep the wraps close together because you cannot go back and push them together. 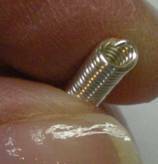 Step 1: It may be necessary to tuck the cut wire ends into the coil ends with a chain nose pliers if the ends will not be covered with an end cap or a bead. Step 1: Cut a piece of 20 gauge wire (coiled bead core wire)6-8″ longer than the coil. Slide the coil on the wire, centering it. Place a bamboo skewer or small mandrel, such as one of the knitting needles shown in the tips, on the center of the coil. Step 2: Pull the core wire up over and around the skewer, wrapping the coils around the skewer with it. Notice that the ends of the core wire gets shorter as the coil spreads out. 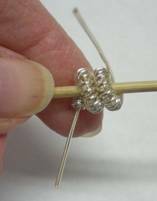 Hint: If you plan on making many coil beads, make sure that your wraps around the core mandrel in the same direction. Shown here, the front wire wraps around the core mandrel to the left of center and to the back. The back wire wraps around to the right of center and to the front. Step 3: Wrap the core wire ends around the skewer two times. Trim off any excess core wire. Push the wrap wires gently down close to and slightly into the coil. Use chain nose pliers to tuck the core wire ends in. I hope you’ve enjoyed this great little tip and pattern from Judy. You can see more of her patterns and tips HERE! 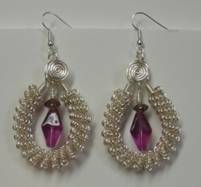 I have a question, how you put the beads in between the coils? 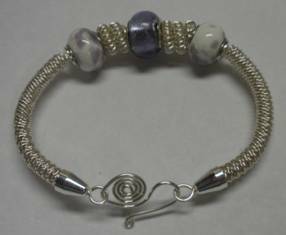 You slide beads and coil “beads” or coiled lengths onto another wire. 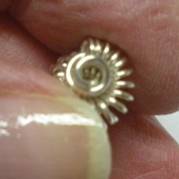 The gauge of that wire depends upon what you are making and the size hole in your bead. 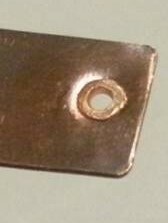 I generally use 16 or 18 gauge for bracelet base (core) wire. I use 20 or 22 gauge for coiled “bead” core wires.